Stunning visuals and up-to-date information. 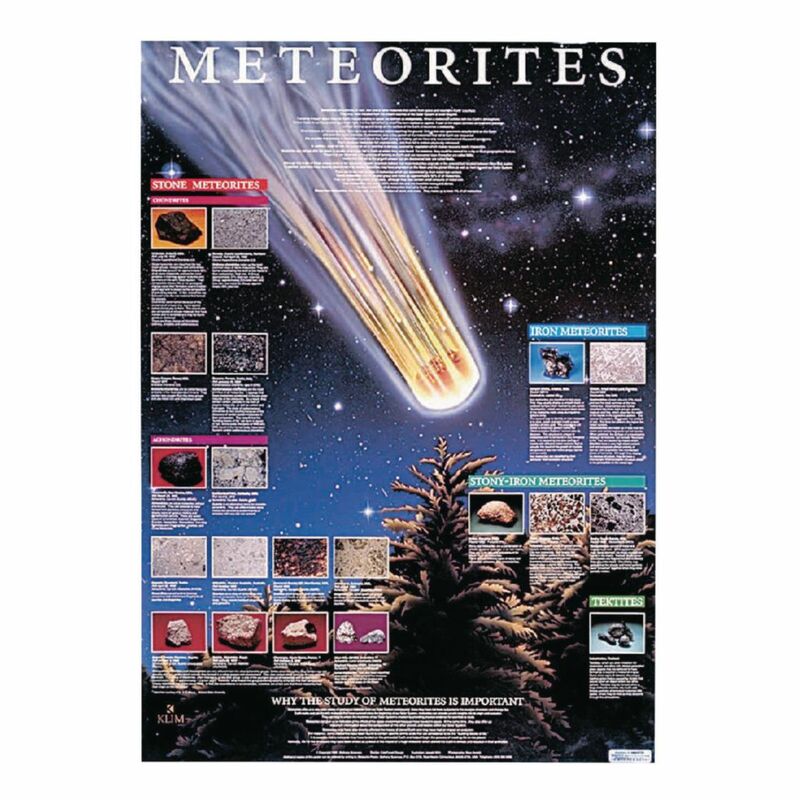 This color poster provides details, dramatic artwork, and photos of various meteorite types. 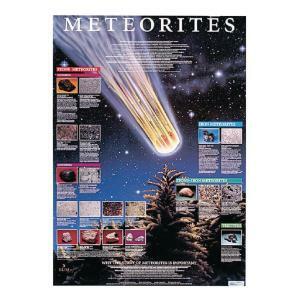 It is printed on high-quality coated stock. Poster size: 22.5 x 29".